Aliaz & link shortener. by ZihWeb. 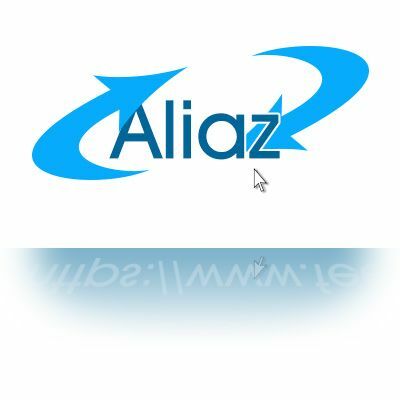 This website is our Aliaz service, our customized URL shortener. Please, fill this form and tell us how do you want to use this service.